Sprinkles are a gateway to excitement, whether it's a birthday party with friends or an ice cream sundae by yourself. It may seem like these colorful creations can only come from the grocery store, but it's actually pretty easy to make beautiful sprinkles in your own kitchen. Add them to your cake batter for funfetti, sprinkle over the top of your buttercream frosting, or cover your cake pops with them. Or, pack 'em in a pretty jar to hand out as gifts. We followed the recipes in Jackie Alper's Sprinkles! Recipes and Ideas for Rainbowlicious Desserts and were pleasantly surprised with how simple these colored beauties were to make. 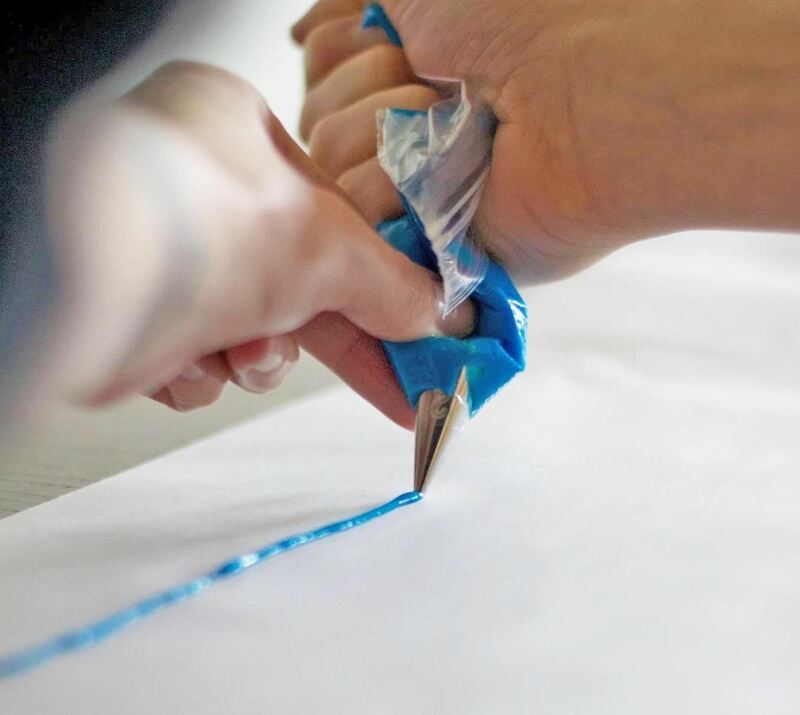 Line a work surface with a large piece of parchment paper. Then, whisk your egg whites with warm water in a small bowl until combined and foamy. Next, whisk in your vanilla and salt. Now combine the egg mix and the confectioner's sugar in a large bowl and whisk until smooth. If the icing is too thick, add about ½ teaspoon of water at a time to loosen it up. 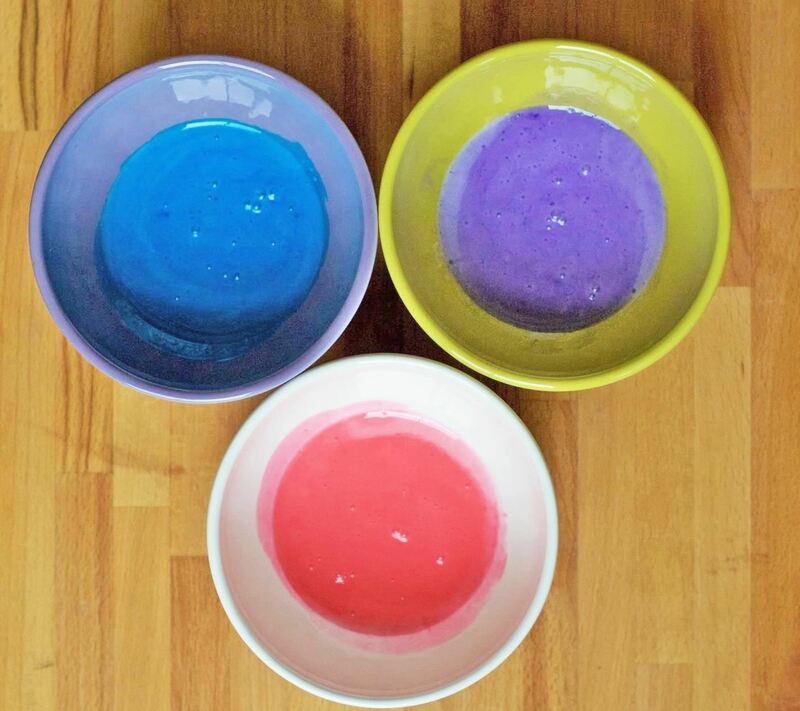 Separate your mixture into bowls for each color or sprinkles you want to make, then add your colors. Don't be afraid to go bold with your colors—once the sprinkles dry, they will be lighter in color than the wet icing. Transfer your icing to a piping bag (or resealable plastic bag) and fit it with the smallest round tip you have (a No. 1 or No. 2 tip works best). 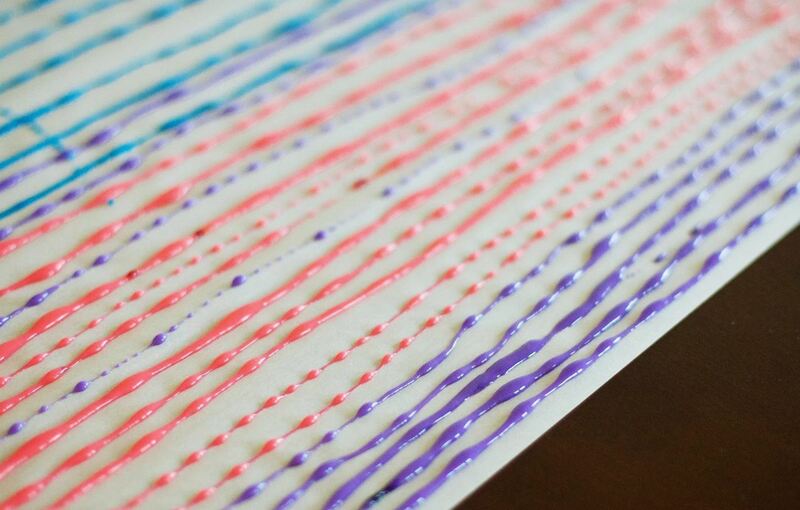 Then, pipe long lines of icing in rows on the parchment paper and let them dry (this should take about 24 hours). Take a sharp knife and chop your dried icing into sprinkles! These can be used immediately, but if you'd like to save them for later, store them in an airtight container in the fridge for up to 2 weeks. 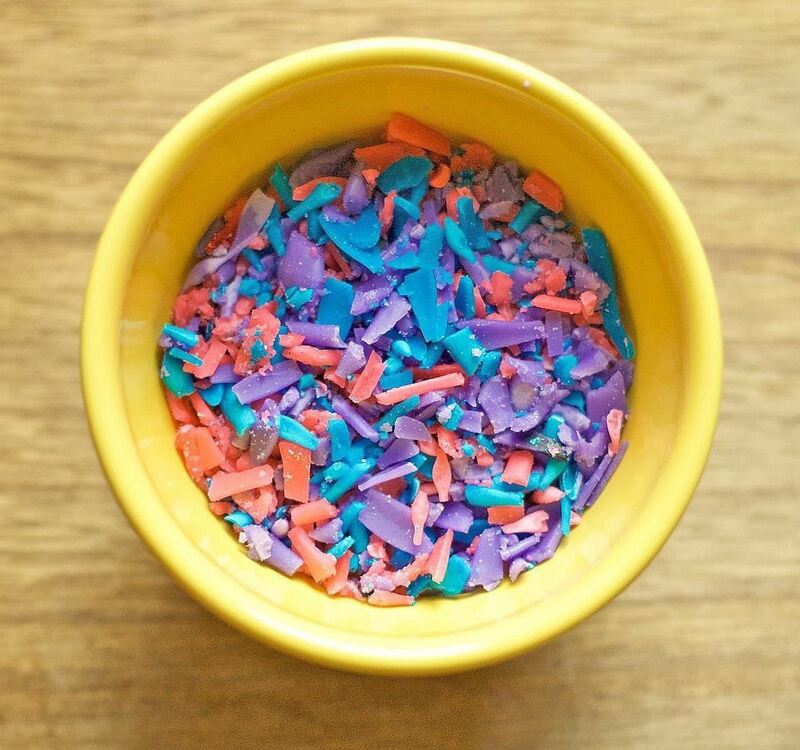 We hope these sprinkles brighten your baked goods like they have for ours—have fun combining different colors and sprinkle sizes! If you've made sprinkles at home before and have more to add to our tutorial, let us know your tips and tricks in the comments below. How To: CityVille Guide - Strategies and Secrets to help you succeed!